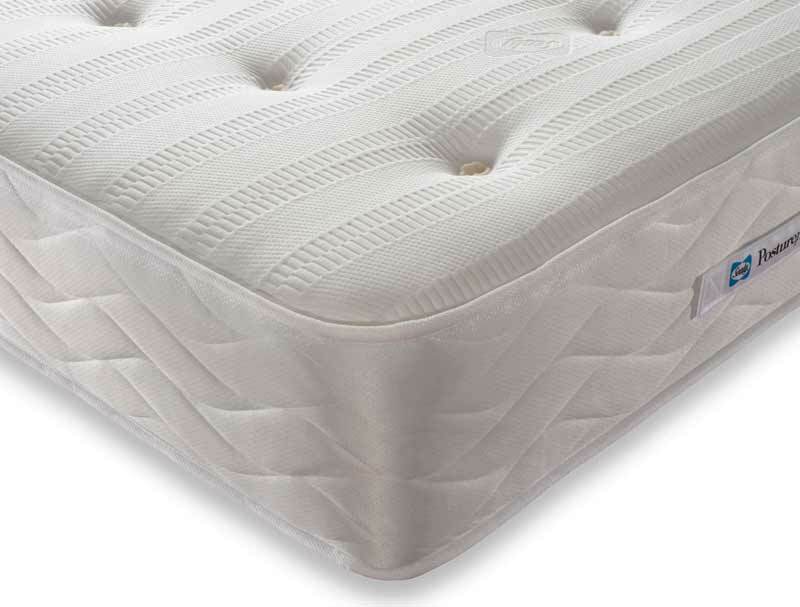 The new Sealy Subura 1300 offers a slightly firmer feel pocket mattress with a 2cm layer of latex on top of 1300 individual pocketed springs in a 150cm king size mattress. The patented Unicase design springs allows the mattress to move without sagging at the sides and helps the zoned springs shape correctly to align your spine with its natural shape. The mattress is further enhanced with Sealy smart fibres to provide a cool, fresh, dry and hypoallergenic sleeping environment. Whilst Tencel, a 100% organic and biodegradable fabric is great at reducing moisture and has excellent cooling properties. 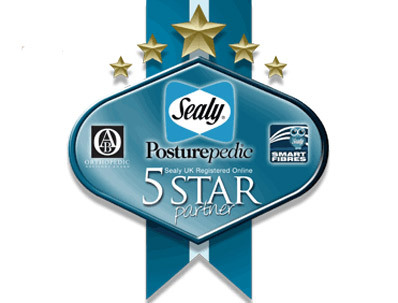 This mattress is non turnable and comes with a Sealy 1 year guarantee and 4 year warranty.